Every parent, every family wishes to make their children’s wedding a grand event. The weddings are becoming increasingly expensive, and the pressure for parents to hold a lavish, glamorous wedding is building up continuously. But, sometimes wedding expenses exceed the budget, which is why people consider taking a wedding loan to ease the situation. 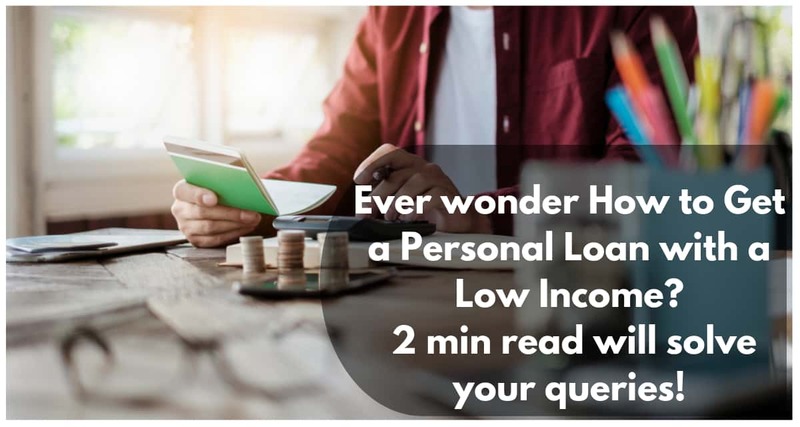 best Personal loans today can be taken for a variety of reasons and can be customized as wedding loans, home renovation loans, holiday loans etc. A personal loan dedicated to wedding expenses is known as a marriage loan. 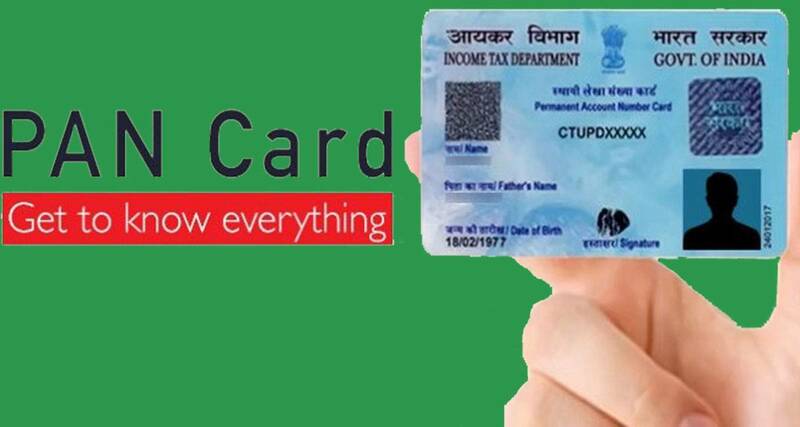 It is designed to meet your wedding expenses such as expenditure on branded outfits, jewelry shopping, invitation cards, feast, decoration, accommodation and transportation expenses etc. All leading banks and NBFCs (Non-Banking Finance Companies) offer a marriage loan in India under the personal loan umbrella. You can check and compare the interest rates across all banks. A salaried individual and self-employed – professional or non-professional- are eligible to apply for a marriage loan. You are eligible for a wedding loan if you meet the following criteria. Age Limit: Anyone within the age limit of 21-58 years is eligible for a wedding loan. Monthly Income: Anyone whose minimum salary is 15k per month can apply for a marriage loan. However, it depends on key factors like age, location, company etc. Employment Status: Any salaried person and self-employed individual alike who are drawing regular income for minimum past 2 years can apply for a marriage loan. He or she must be receiving regular income from the current employer or current business for the last 1 year. Good Credit Store: CIBIL score is a decisive factor to get your loan application approved. A good credit score ranges from 750 to 900. Higher the credit score, the better it is for you. Please note: All banks have their own set of criteria regarding credit score, age, income etc.and it may vary from bank to bank. The following documents need to be submitted along with filled loan application form and photographs. Applicants can submit the documents either online or by visiting the bank. Interest rate:The interest rate currently applicable on marriage loans is between 10.99% to 24%. However, the rate depends on a variety of factors: your age, financial status, work experience (business/job), credit score, repayment capacity, age, past loan history etc. Special Note: Bank & NBFC Interest Rates are subject to periodic change. Processing fee & other charges: Processing fee is a one-time fee charged as a certain percent of the loan amount. Other charges include prepayment fee, late payment fee, cheque bounce charges, issuance charges for photocopy of loan agreement etc. Tenure for a personal loan usually ranges from 12-60 months. Some lenders levy pre-closure charges if the loan is closed earlier than tenure while others don’t. However, as per new mandate of RBI, banks are forbidden from charging prepayment penalty on floating rate loans. A higher tenure can reduce your EMI, but you will be required to pay higher amount as interest. On the other hand, if you choose the short-term loan, you may end up paying high EMIs which will eat a big chunk of your monthly salary. So, you need to strike the balance between two based on your income, age, monthly expenses etc. You must confirm if the lender provides you with the flexibility to repay your loan earlier. This flexibility allows you to prepay the loan ahead of time, as well as provide a relief in hard times. You wouldn’t like to experience an unpleasant customer service when you avail a personal loan in times of need. Hence, ensure the lender provides quality customer service. The service can even help you keep track of your loan and allow you to be in better control of your personal finances.The customer service should be transparent and well-coordinated while handling clients. For a hassle-free and pleasant experience, make sure you have read all terms and conditions carefully to make a right choice. If you take a personal loan for financing your marriage, your existing savings are not exhausted and you don’t have to touch your existing investments assigned for your future financial goals like children’s education, your own retirement etc. Other benefits are as under. Instant approval:In most cases, loans are approved within 48 hours of application. Once loans are approved, lenders disburse the money within 2 working days. Flexible repayment tenures: Borrowers have the flexibility to choose their repayment cycle. Usually, personal loan repayment tenure ranges from 12 to 60 months. No collateral required: Personal loans are approved without any collateral and guarantor, which means you are not required to provide any security against the loan amount. Acquiring a wedding loan is very convenient and hassle-free – you just need to have a good credit score. 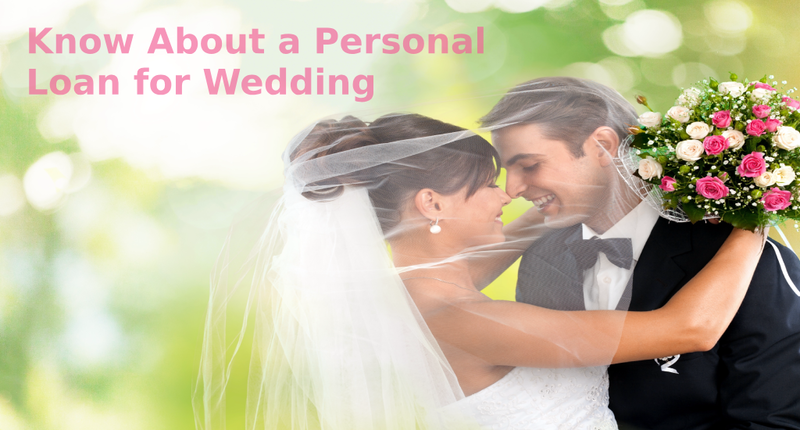 You should check and compare rate of interest, documentation charges, pre-closure charges, repayment terms and conditions, and tenure before applying for a wedding loan.For more information about personal loan, you can go over to personal loan page on Afinoz.com. 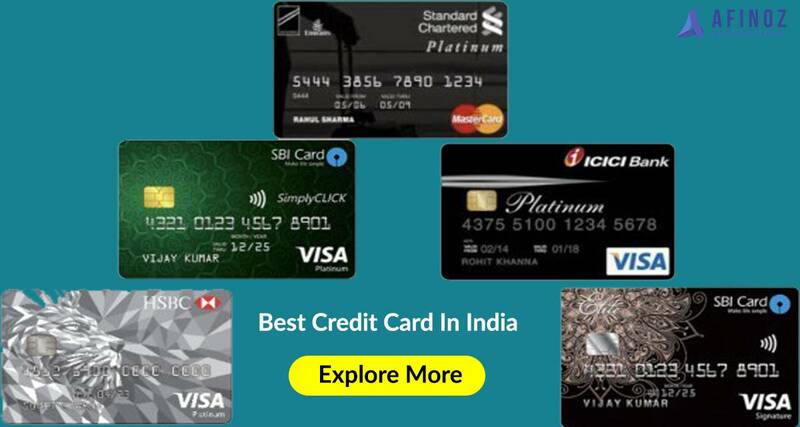 Afinoz.com is India's foremost online financial marketplace for availing loans and investments. Our main objective is to make the process of getting a loan or making an investment safer, convenient and hassle-free for individuals. We work with public and private banks, NBFCs and mutual fund houses across the entire country and offer an unbiased quotation on financial products. You can contact our team to get more information or apply for a loan or investment by calling on +91 120 411 0376 or by emailing at info@afinoz.com. Afinoz.com provides solutions which are quick, reliable, transparent, confidential and above all free. ➤ How to Get A Personal Loan with Credit Score of 550 Or Less? today can be taken for a variety of reasons and can be customized as wedding loans, home renovation loans, holiday loans etc. A personal loan dedicated to wedding expenses is known as a marriage loan. It is designed to meet your wedding expenses such as expenditure on branded outfits, jewelry shopping, invitation cards, feast, decoration, accommodation and transportation expenses etc.